eSignal Advanced GET - It continues to be rated as the World’s #1 Trading System for stocks & futures. Advanced GET continues to be rated as the World’s #1 Trading System for stocks & futures. 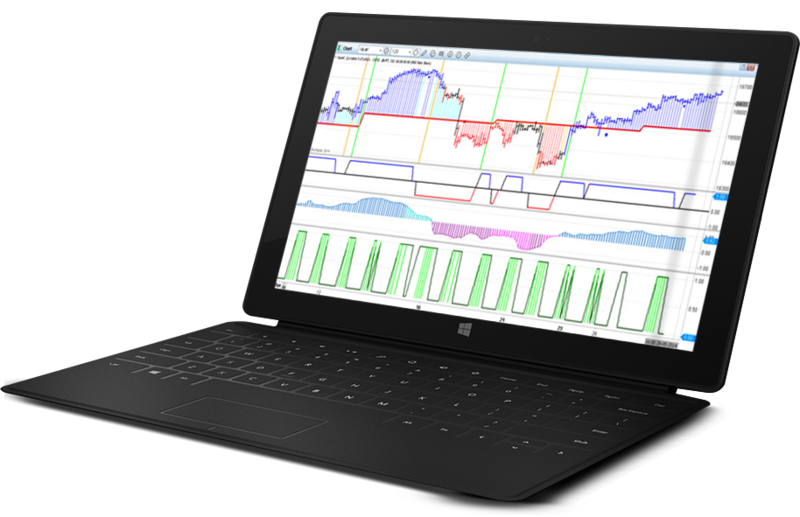 The most comprehensive technical analysis tools to give a cutting edge to the serious trader. 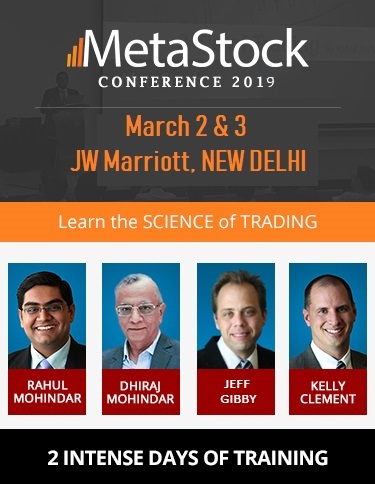 MetaStock - MetaStock is a renowned technical analysis and charting product designed specifically for traders and investors. 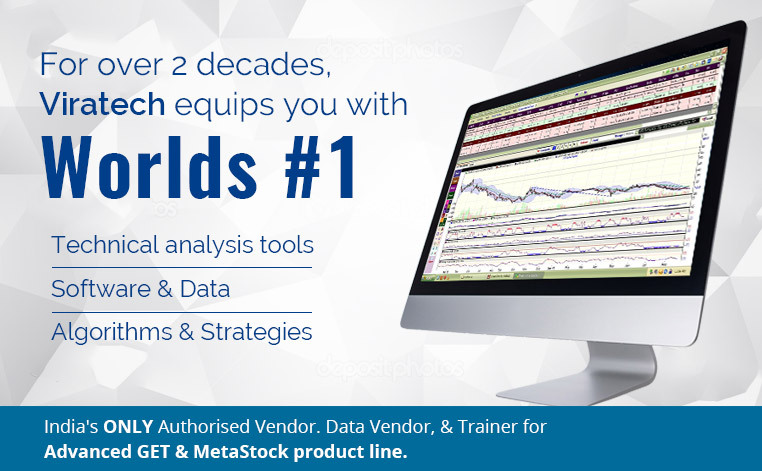 MetaStock is a renowned technical analysis and charting product designed specifically for traders and investors. Latest trading solution from Rahul Mohindar, it provides refined and synchronized signals with live scanning. We understand the need for timely & accurate data and to ensure this Viratech is partnered with the biggest global names in the business. The ATM Power Screener automates trade detection and analysis to such a high level that it allows you to focus on the trade, rather than just being the analyst’s chair. So if you’re looking for a comprehensive suite that’s easy and effective to use, and works like a guiding force that helps you inculcate discipline, the ATM PowerScreener suite is the ultimate choice. Use multiple breakouts and counter trend strategies coupled with powerful automated scans. Over 20+ Tools & Strategies included! Specialty tools to detect sideways zones and gauge volatility. Voice ALERTS that talk to you! Never miss the trade. Exclusive studies designed around volume data, to detect trend reversals.